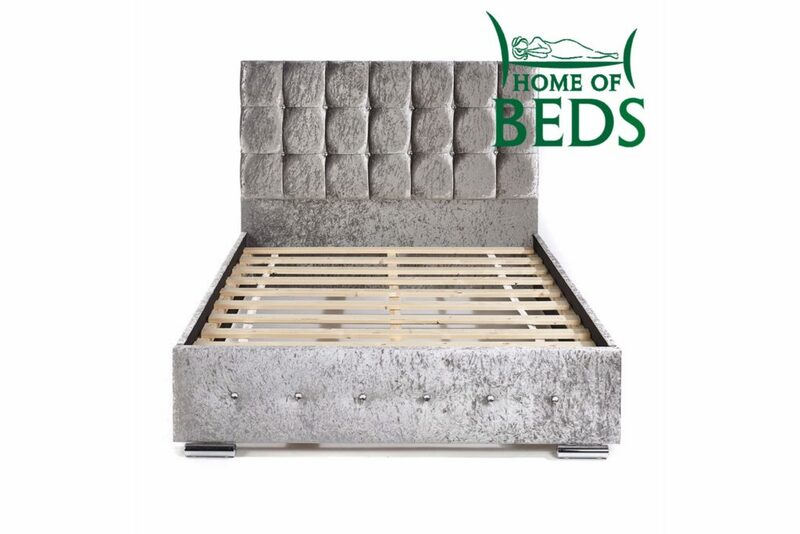 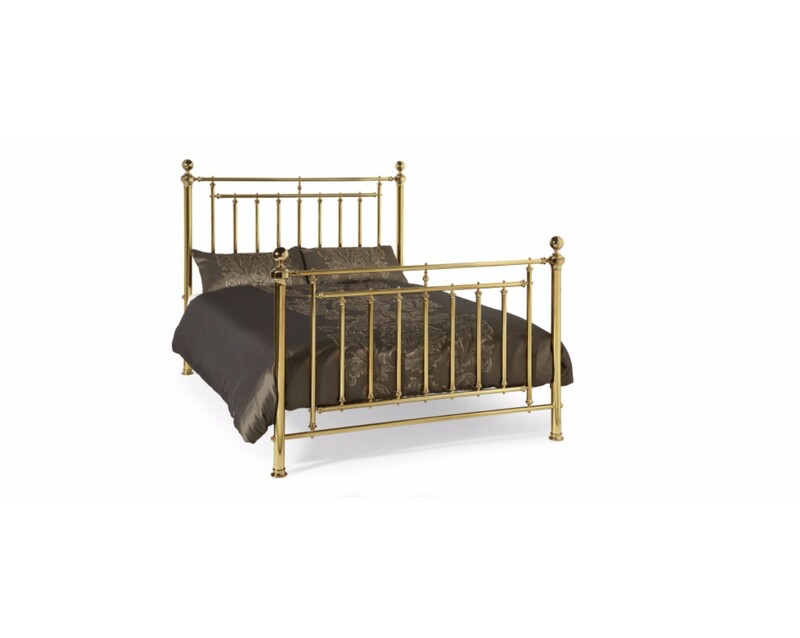 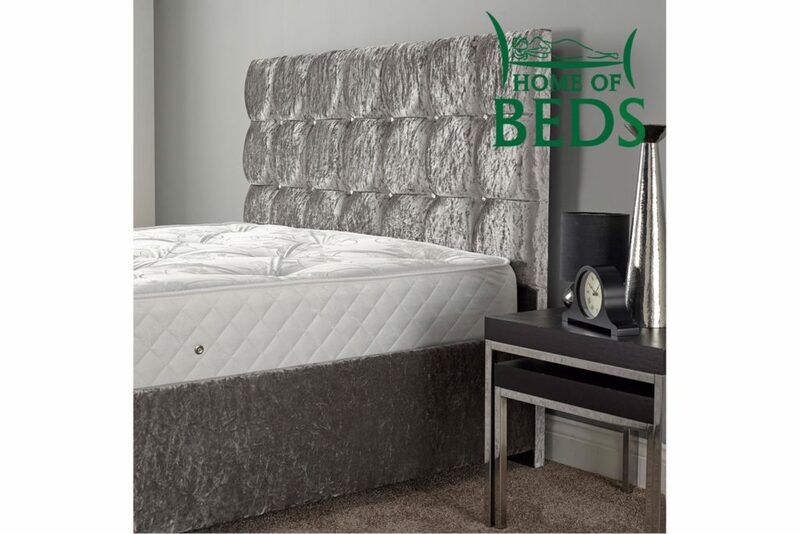 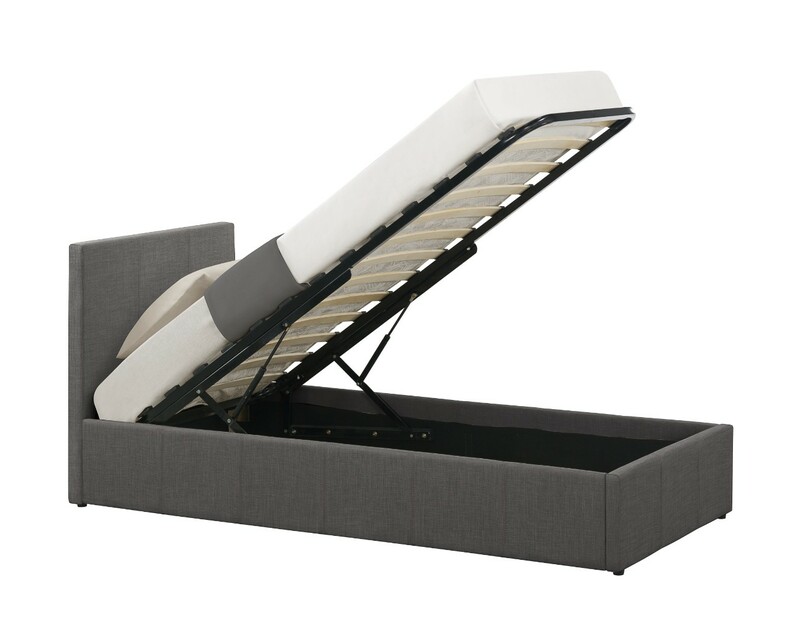 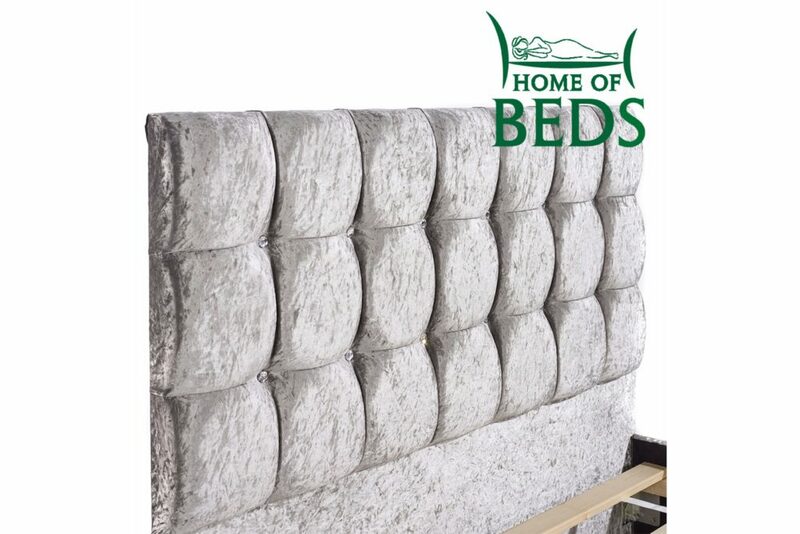 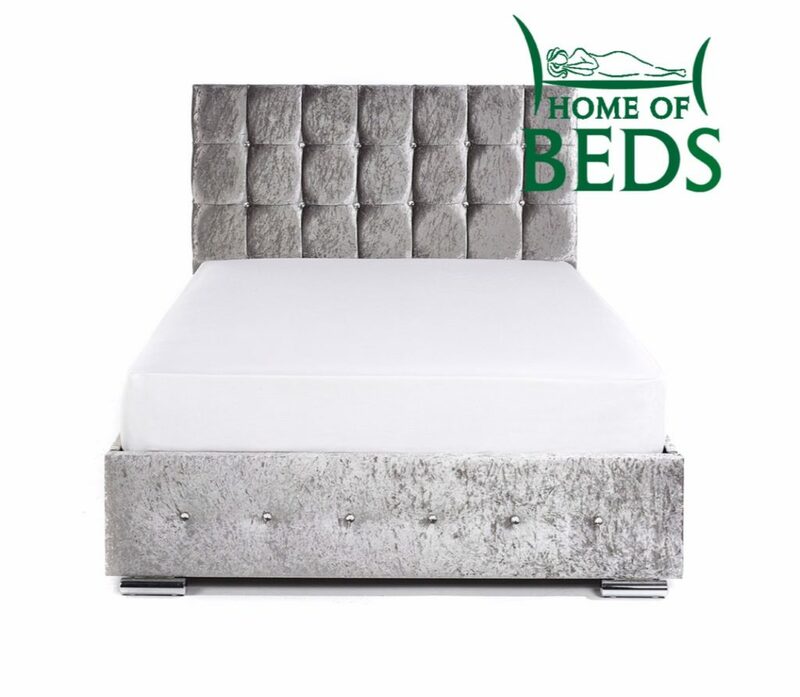 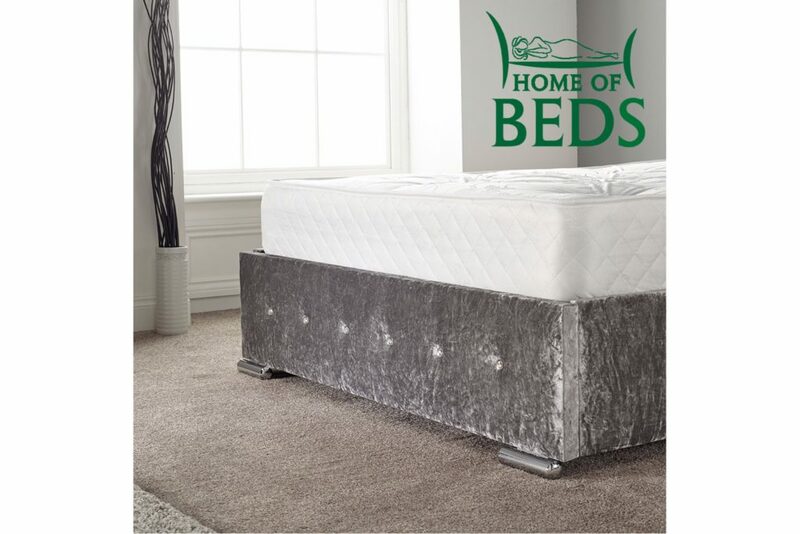 The Seattle fabric bed frame features an almost bubble-like headboard with diamonte bottoning which is complimented by the subtly buttoned low footend. 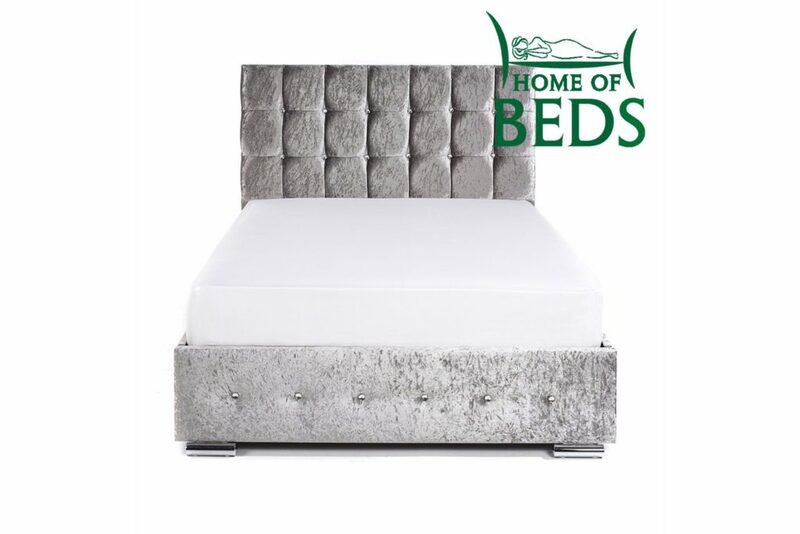 Pictured in Bling Pewter but available in a range of colours and finishes – get in touch or pop in store for more details. 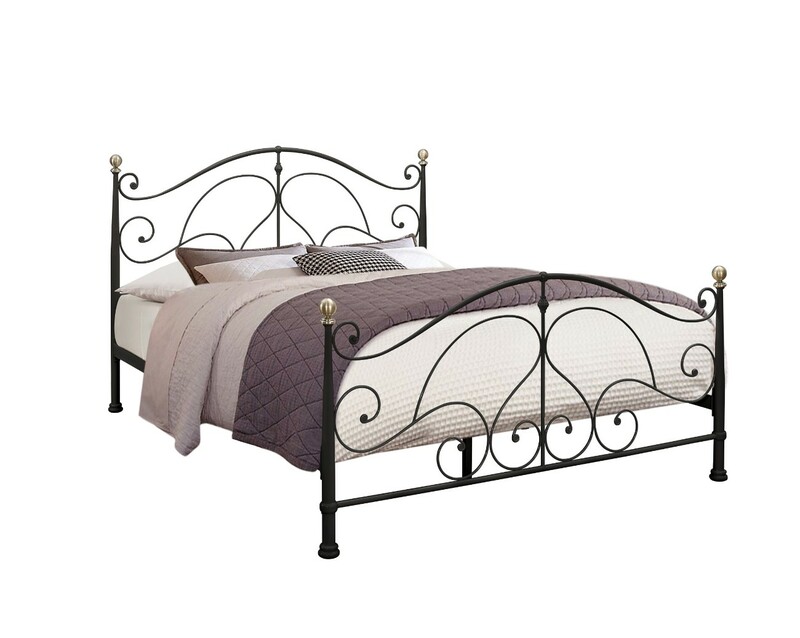 Bed frame only (mattress not included).